At the Little River show, you’ll get to see some of the best sheep in the country, with people coming from all over Canterbury to show their sheep. This years show will have two feature sections; the South Suffolks and Dorset Down. We hope to see plenty of entrants, spurred on by fantastic prizes for the winners. The Flock section will also feature a new class; the Two Tooth. 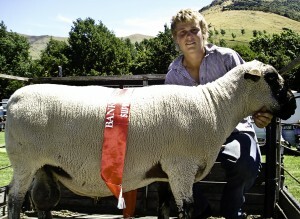 The sheep section is popular with all ages, and as usual they’ll be pet sheep on lambs on display for the kids.